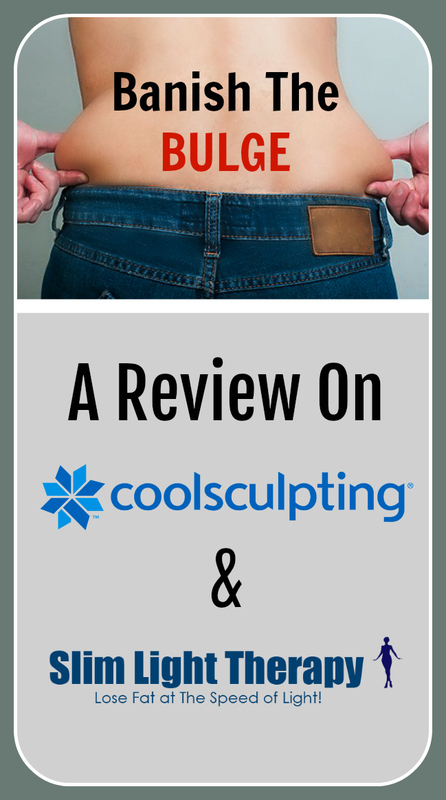 I'd be lying if I said I wasn't curious about the coolsculpting idea. I have friends who've done it and they say it works. Thanks for this new tips! Right now, I don't need it yet. That bulge we call it "love handle". For now, I don't need this yet but who knows right?! This was so informative. I am going to forward this to my friend. She would love this! I'm a little skeptical. I'd like to see more success stories, as the technology becomes mainstream. Then, I might give it a try. I have considered trying one of these out. They look pretty comfy! Looks like a good technology here. Is it safe for people with heart disease? 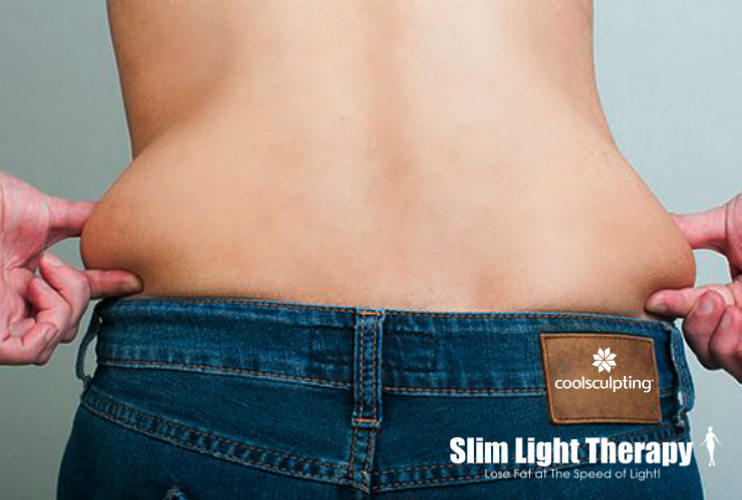 I've been seeing a lot of Cool Sculpting advertisements in TV and print. It's amazing how far technology has come in this department. 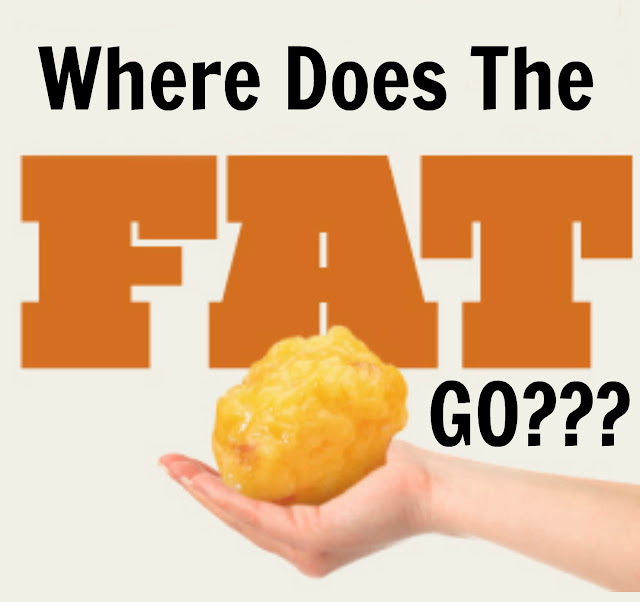 This approach seems like a healthier way to get rid of stubborn pockets of fat. I've been wanting to try CoolSculpting! Wow, thank you for sharing all this amazing information. I would love to try this. I have heard of some people I know doing this. I have been interested in trying it out and seeing what it is all about. Maybe now is the time, thanks for sharing! I would love to try this for my belly fat I had my children 30yrs ago and can't get rid of the little belly bulge no matter what I do. I would try this anytime if we had a place around here. This is really something I could use. I would love to someday be able to have this done. I've heard of this before and would really love to try it out! I would love to hear what you think of this and what kind of results you get. Oh, and also what the cost is. 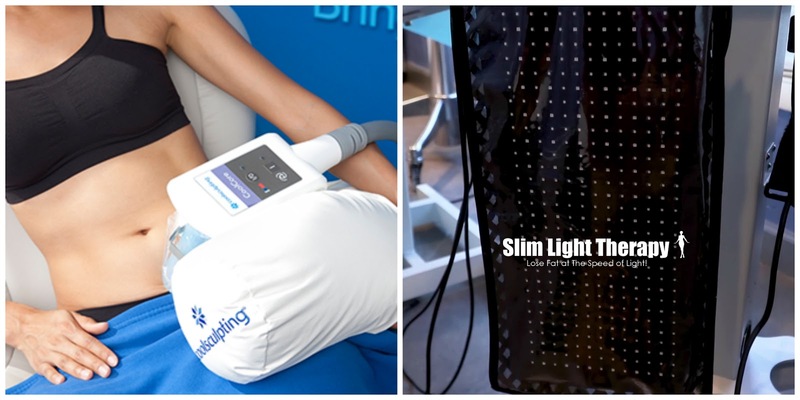 I have heard from several people that Sculpsure is more effective. I could definitely use this in my life for my momma pudge. This was very insightful!